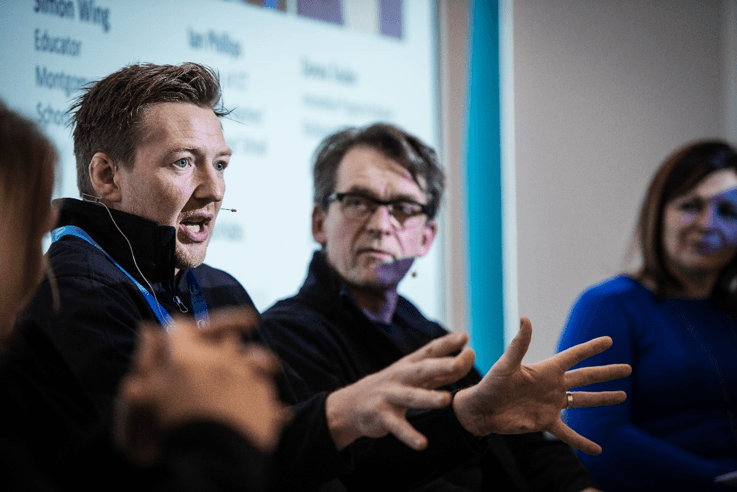 We look back on our time at Bett 2017. What we saw, what we learnt and what we expect to see more of over the next twelve months. For those of us who live and breathe education technology, it never really feels like a year has truly started until Bett happens. Well, now Europe’s leading edtech event has been and gone and we hope you’re as excited about what the rest of 2017 has to offer. The show seemed like the biggest in its 26-year history, taking over a giant part of London’s ExCel centre. This year we were right at the heart of things, standing proudly next to the main Bett arena. 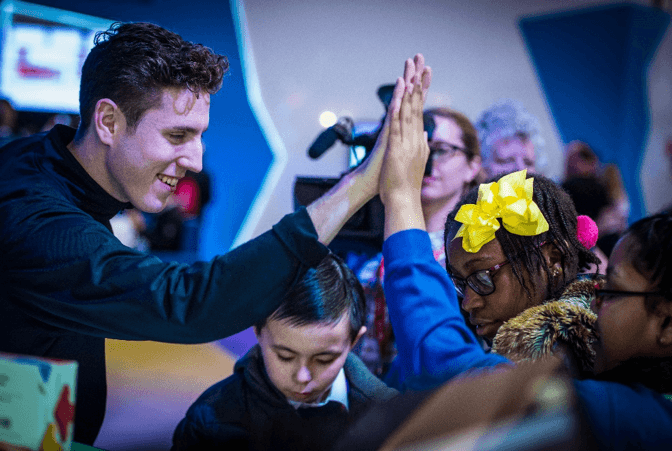 It showcased our approach to, what we call, 360-degrees of learning, which is education through personalized learning, STEAM, Making and Coding, and the IT Education Engine which connects them altogether. As in previous years, we thought the best way to tell the message of how education technology transform the learning experience was to involve some of the Intel® Education Visionaries - a group of education leaders who are at the forefront of classroom transformation. They made up the core staff on our stand, helping visitors understand what we mean when we talk about 360° learning from the perspective of educators in classrooms and schools across the UK and US. They were also on hand as part of our School Leaders Summit panel discussion, Take a 360-degree Look at Student Learning, which included their real-world expertise on making, coding, data and analytics, computational thinking, project-based learning, inspiring lifelong learners, giving student’s choice in the technology tools they use, and helping students own their own learning. If you didn’t catch them during the event, follow them on social media; @MrWing_ICT (Simon Wing), @MrShawBHS (Gareth Shaw), @dteuber (Donna Teuber), @amandahayward (Amanda Hayward) and @IanHabs (Ian Phillips) to see how some of the most forward-thinking educators in the world innovate and transform learning. 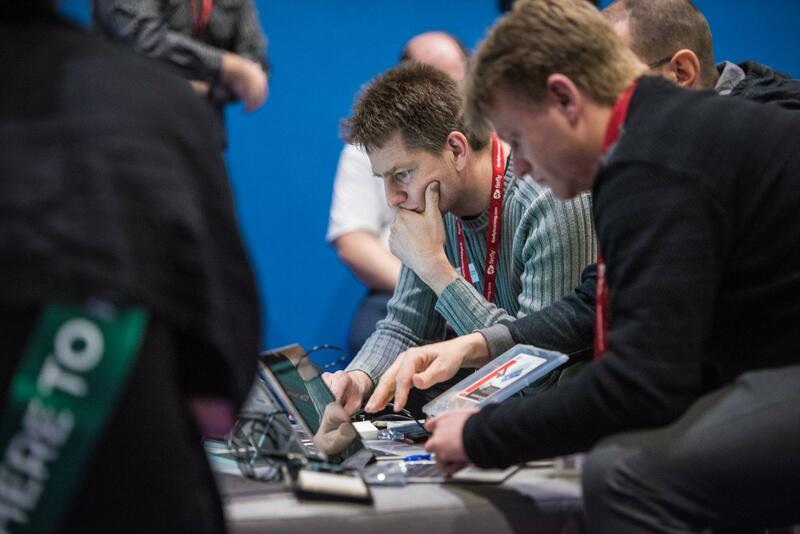 As well as the panel discussion, our joint hands-on demo with SparkFun proved to be very popular. Presented by Derek Runberg from Sparkfun, the session aimed to show that incorporating physical computing platforms like the Arduino 101 into your classroom doesn’t have to be complicated or elaborate. In just 45 minutes, attendees learned how to use beginner code to get a light to blink at different rates. While that might sound basic, the real point of the class was to show how easy it is to take the technology back into the classroom and use it to encourage computational thinking in any class. Five edtech startups from Intel® Education Accelerator Program enjoyed the event too, posted across our kiosks and educating attendees on their innovative solutions for tomorrow’s classroom. 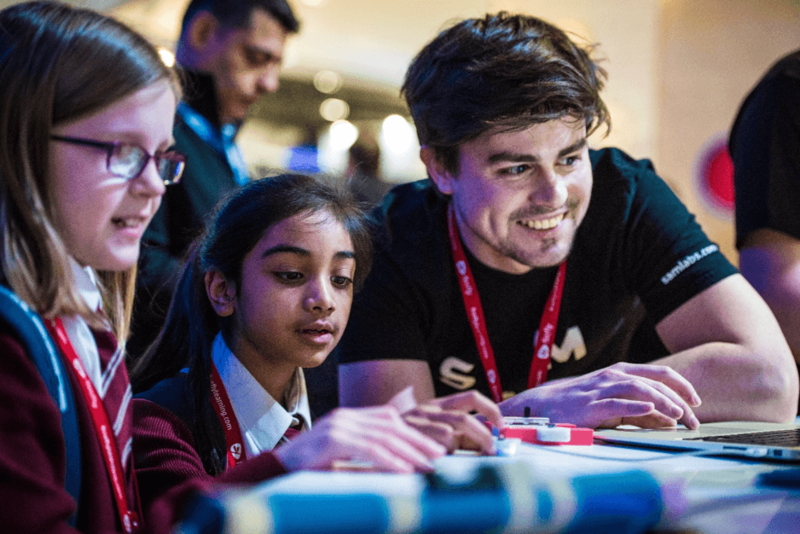 SAM Labs shared their smart construction kits for teaching kids coding and creativity while Immersed Games invited visitors into their online game world where students learn as they quest and engage in creative sandbox activities. For visitors interested in new authoring tools, Sutori presented their storytelling platform that enables educators and students to weave any digital media into interactive, embeddable stories. On the personalized learning side, PrepFlash showed how their learning API can automatically create study aids from any content and Learnmetrics, with a focus on district needs, presented their "Education Intelligence" software that acts like a GPS for an organization’s goals, operations, and outcomes. On the Friday, our highlight was David Cuartielles’ introduction to the Create the Classroom (CTC) initiative. David is one of the founders of the Arduino platform, which runs the program, more formally known as Creative Technologies in the Classroom. There are over 20 hands-on projects with learning materials for students starting at age 13 and above, introducing basic concepts in programing, electronics, and mechanics in a friendlier and approachable way. And after great success in Sweden, Spain and Ecuador, teachers and students from all over the world can enjoy the resources. As always, it was awesome to meet over 44,000 like-minded teachers, students, leaders, techies, makers, coders and thinkers, and based on what we got to see and experience, we’re already looking forward to next year. Discover how you can introduce Making and Coding into your classroom with these great resources, or get in touch with one of our Education specialists.